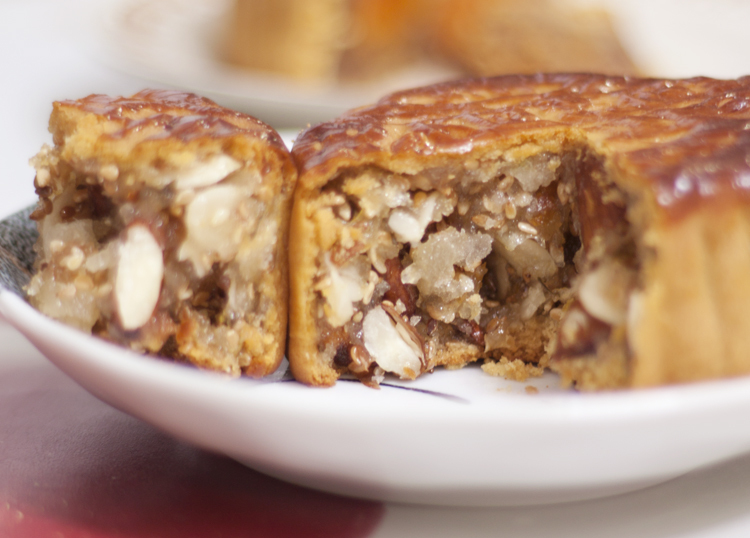 It was fun strolling around Chinatown last weekend to look for the traditional mooncakes at 大同饼家 Tai Thong Cake Shop. 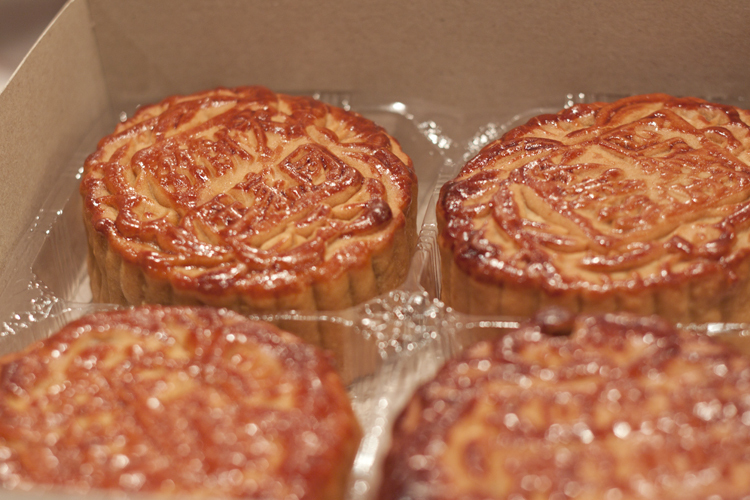 I was there for the ordinary mooncakes – no snow skin, big fancy hotel name or special flavour. 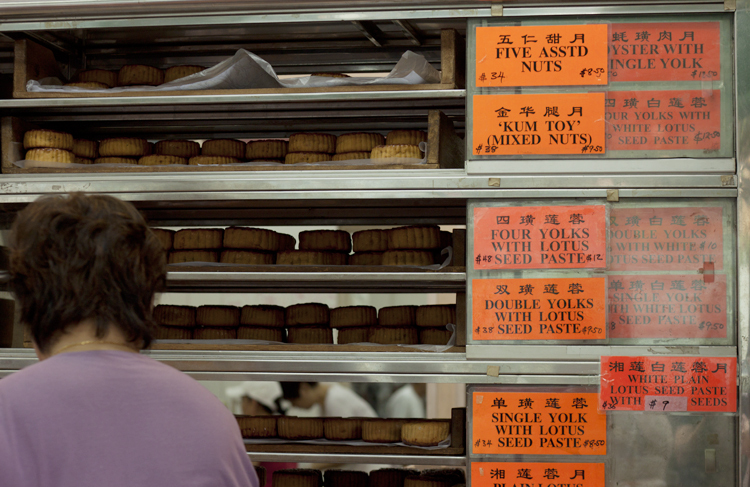 Reasonably priced at $8.50 a piece for Five Assorted Nuts and $9.50 for Lotus Seed Paste with Double York, it was no wonder there was a queue. 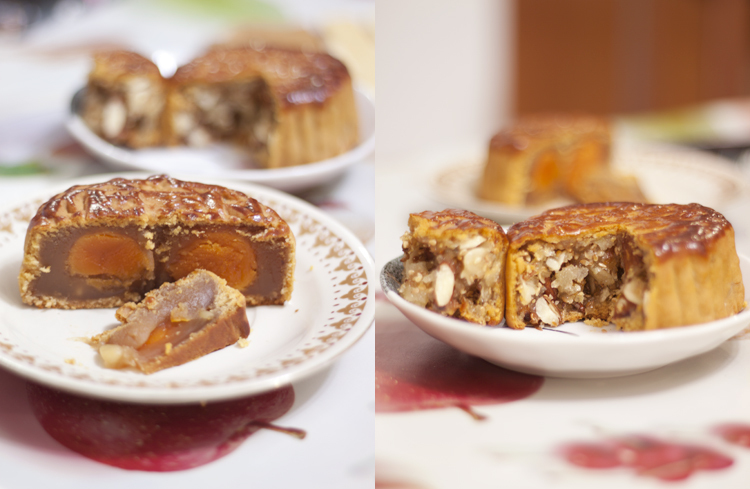 They definitely nailed the Lotus Seed Paste with Double York mooncake which was rich, creamy and not too sweet. I have no idea why The Straits Time featured the Five Assorted Nuts flavour though. The taste was just funky to me and I love nuts! 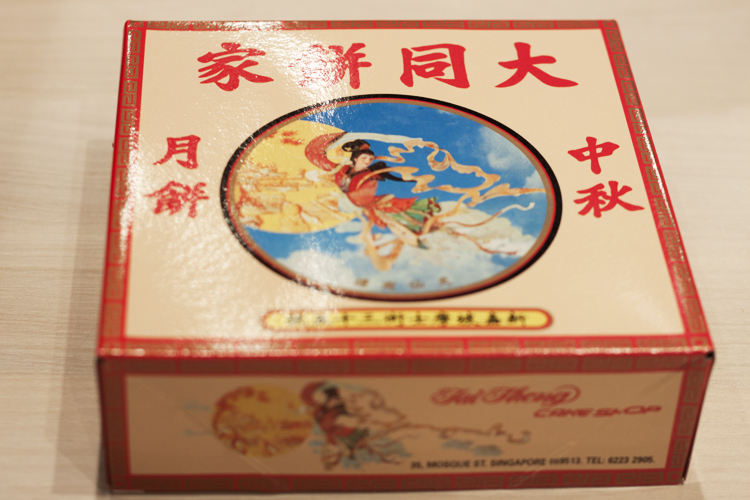 My mum said that it’s a very traditional flavour but good food transcends all generation right? This entry was posted in Food, Fun and tagged dessert, food, happy, lunar new year, mooncake, photography, yummy by lifestartsonfriday. Bookmark the permalink. 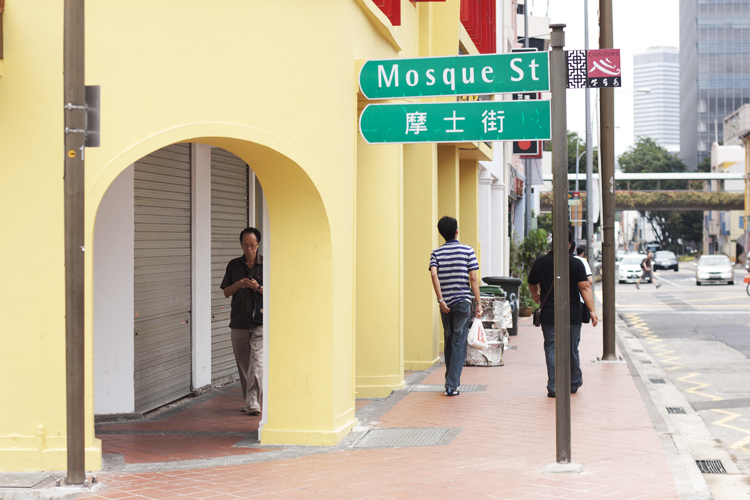 is this the china town in New York, Los Angeles , or San Francisco?